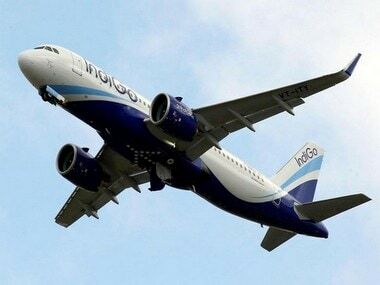 InterGlobe Aviation Ltd, which runs India’s largest budget airline IndiGo, has an enviable market share of 43 percent and has been ruling the Indian skies. 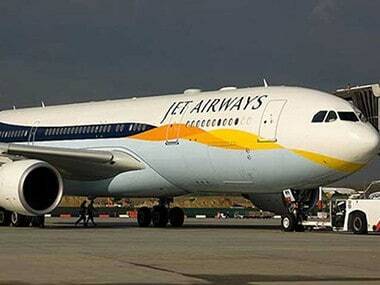 It is the preferred airlines of fliers. It earned its spurs mainly on the back of quick turnaround and punctuality. In the not too distant past, Indigo — hailed as the only airline to make profits along with of course Lufthansa, though of late its fortunes have taken a beating — reported a loss at Rs 652.13 crore in the three months ended September 2018, compared to a profit of Rs 551.56 crore a year ago, mainly as it was impacted by high fuel costs and rupee depreciation. 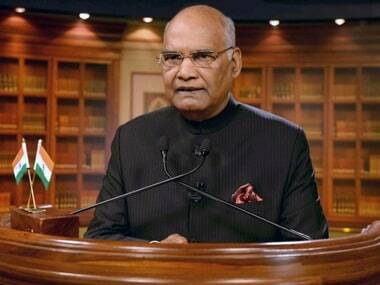 But that was inevitable in its very nature of the business where it is dependent on imported crude that is converted by Indian refineries into aviation fuel; and foreign exchange to pay for its aircraft whether taken on lease or outright purchase apart from spares. Both relate to exchange rate. Bad times, however, should not call for knee-jerk reactions though. That is not the hallmark of greatness. But Indigo has done just that. Its decision to charge for web check-in smacks of pettiness and irrationality. Why should a flier pay for web check-in when the truth is he is doing a favour to the airline by sparing its overburdened staff at the airport counters of this work? Indeed, the boot is on the other leg---the fliers should be refunded a part of the fare for doing it themselves. Stung by the relentless criticism, the airline has started quibbling — we never meant to charge for web check-in per se in but only charge those who simultaneously also sought preferred seats. Naturally, the Ministry of Civil Aviation suspects that there is more to it and has promised to examine the unbundled pricing practices of the airline. Web check-in and zeroing in on best or optimal seats are part of the same exercise. Merely checking-in on the net without choosing the seats neither benefits the flier nor the airline — both have to sweat it out again at the airline counter in the airport for assignment of seats. 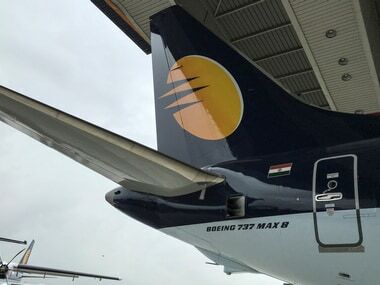 Indigo’s recent misadventure is of a piece akin to what it has been doing for quite some time now with online ticket bookers — charging convenience fees for online booking. Of course, it is not alone in this act of avarice and irrationality. But that does not absolve it of guilt. The customer doing the booking is doing the airline a favor — it spares the salesperson at the counter the burden of booking and entering all the passenger details. It spares the cashier of handling cash. The accountant is spared the burden of data entry as all these are done by the flier himself, perhaps without his knowledge. The internet time is his. The computer or smartphone is his. Yes, the passenger gets to save on precious time. He doesn’t have to hotfoot to the airline booking counter or agent but for all these, he doesn’t have to thank the airline or much less pay it for this generosity! Time was when Tata Steel was pilloried by financial journalists and commentariat for banking on scrap sales to keep it afloat. When the side income or income from other sources becomes your mainstay, it is a cause for concern. 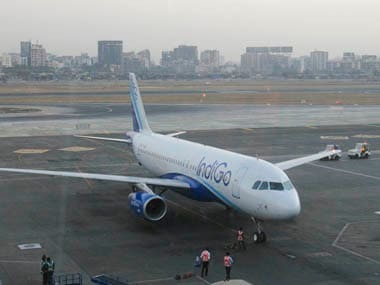 Coffee aboard on Indigo flights costs Rs 100. It would be churlish to ask fliers not to drink one if they find it too costly. The point is, airlines have been getting mean with fliers by asking them to pay for all the small services they provide. To be sure Indigo, as well as SpiceJet, are both self-proclaimed low cost or no-frills airlines but then in the US many such airlines offer the choice of tea or coffee as well as cookies or crackers soon after take-off. That is courtesy. While fliers can avoid taking coffee in the flight to scrimp on money, they possibly cannot resist the temptation of booking tickets from the comfort of their homes lest they are charged convenience fees. They can take the fee in their stride. However, they can shame the airlines on the check-in front — do not web check-in but stand in queues before check-in kiosks or counters at the airports. The resultant melee and extra staff needed would bring the airlines to their senses.